How often fire training for staff is carried out. It should also include the content of the training. Training for fire marshals. Details of whether it is online fire marshal training, regular fire marshal training and also who the provider is. Training for persons who call the fire service. 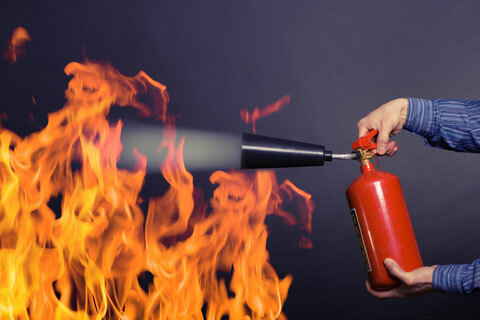 If there is a fire in the workplace, the fire service must be called immediately. Training for staff who call the fire service out of normal hours is also needed. Training for temporary and also agency staff. Some of these staff work at the same workplace regularly. Therefore they can be trained with general staff. However, if a person is a temporary worker managers will need other type of training. They should consider temporary workers working for one day. Temps in place for a couple of weeks or so. Workers who are on a placement for a number of weeks or months. There a number of options for fire training. They can be carried out by a person in your workplace if they are competent and also have sufficient understanding. Managers can opt for external trainers. There is no requirement for accredited fire training but this can help pick a good trainer. Lastly managers can consider online fire training. It is usually cheaper and also quick to complete. Some providers provide general online fire training courses and also tailored and bespoke solutions. This means that your fire emergency plan and procedures are included in the training. Either call us or email for more details.